The Deepwater Horizon oil rig that exploded on April 20th was located approximately 500 miles to the northeast of Pine Island Sound and our barrier island of Sanibel and Captiva. At this point the main part of the spill is being pushed north towards the Louisiana coast and is only now starting to come ashore there. 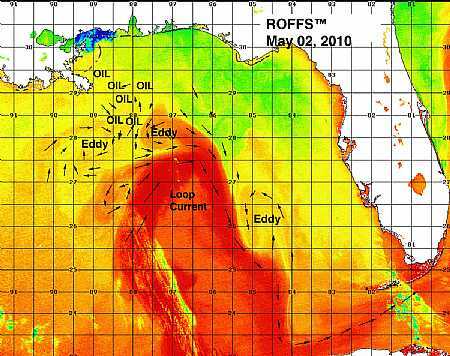 The strong southern winds should continue to push this oil to the north and the Gulf currents will keep the bulk of spill well away from Southwest Florida. If any of this oil should begin to spread to the south it will be caught up in the Loop Current and swept to away from this part of the coast and around the Keys. The chart below is good illustration of the Loop Current, seen in red, and the present location of the oil. As of this morning, May 23th, the closest reported oil is in the Loop Current and being carried further west. There is almost no chance that this oil will come ashore here in Lee County and Southwest Florida. A new estimate of the spill from NOAA now has it covering slightly more than 2000 square miles rather than the previously reported 3400 square miles. The Panhandle is not totally out of the woods yet but that is some very good news. 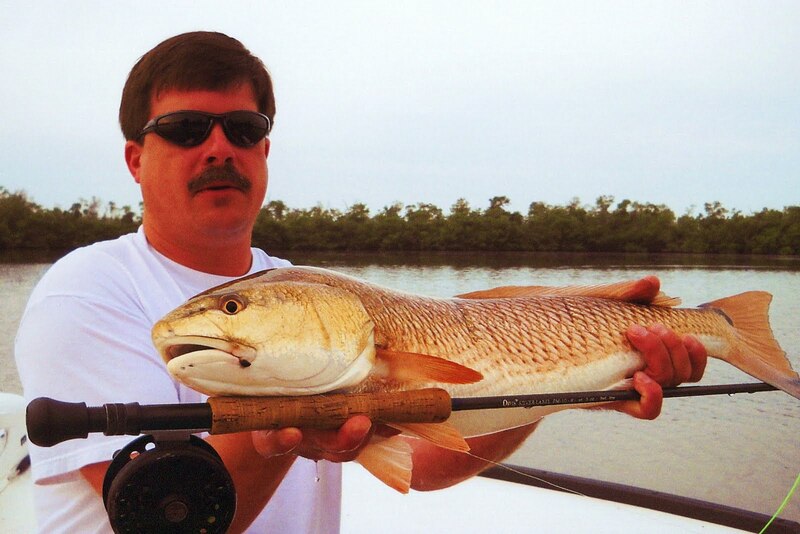 There has been absolutely no closure of any beaches or fishing here in Southwest Florida. This spill is a serious ecological and economic problem for Louisiana and its coastal fishery and I'm not trying to downplay it with this post. However, the media loves a good disaster and they're doing their best to scare everyone. I'm getting a lot of calls and e-mails from anglers concerned about the potential impact of this spill in our area here around Pine Island. My friends down in the Keys are experiencing the same thing. There is no reason for anyone coming to this part Florida to be concerned right now and the worst thing that could happen to us, especially after our horrible winter, is for people to start cancelling their vacations. I'll keep updating this post whenever I find accurate information on the spill and it's possible impact on any part of Florida so please forward it along to anyone interested in a direct report from Lee County.